Ever dreamed of breaking into bank, stealing the Royal Diamond and escaping with leaving no trace? Now you have the chance to put yourself to the test! On this epic journey you have to solve puzzles, find hidden objects and use your room escape skills to advance to next rooms. 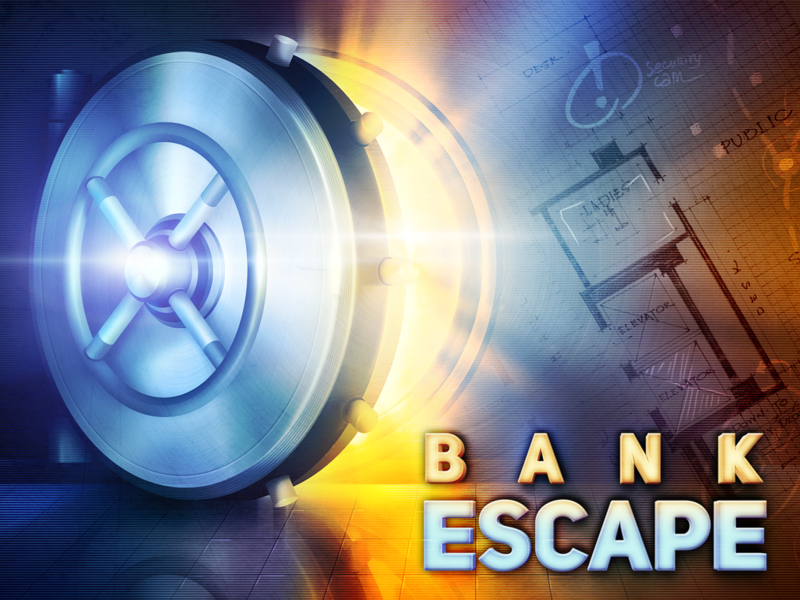 Are you ready to face the challenge and get rich – download Bank Escape now!